"Police officers exhibit some of the poorest cardiovascular disease health profiles of any occupation, including higher rates of cardiovascular disease risk factors, overt cardiovascular disease, and on-duty cardiovascular events," states Tara A. Hartley of the Biostatistics and Epidemiology branch of the National Institute for Occupational Safety and Health. Despite dire statistics, though, the process of developing much-needed agency wellness programs has been slow. Compared to 2017, on-duty fatal heart attacks are up 20% in 2018. (ODMP) As the year comes to a close, now is a good time for police department executive teams to consider how they can begin leading their agencies to increased wellness in the new year. Foot pursuits of suspects comprise less than 2% of on-duty time but are associated with 12% of sudden cardiac deaths as well as risks that are 30 to 50 times higher than routine / non-emergency duties. The most likely explanation for these findings is “a sudden increase in cardiovascular demand due to a combination of physical exertion and psychological stress, consistent with ‘fight or flight’ physiology,” (Varvarigou) that triggers a heart attack or cardiac arrest. 26.7% of officers suffer from metabolic syndrome, compared to 18.7% of the general population. shift work itself, which may increase insomnia and chronic fatigue, family stress, obesity, and poor eating habits. Coronary artery disease is not only detectable — but when treated, it may be reversible. “The key,” Dr. Sheinberg says, “is the development of a cardiovascular screening program and an overall wellness program.” He recommends developing agency programs using a collaborative approach that includes command staff, department physicians, union representatives, fitness professionals, and police training directors. Nutritionists or dieticians should also be consulted, as well as representative patrol officers. Ninety-five percent of the study’s participants expressed an interest in a voluntary wellness program based on personal goals. In addition to understanding the physical benefits, 20% also understood that such a program would help alleviate stress. All of the officers in the study “commented on the importance of fitness throughout an officer’s career, not just when they are young and naturally in shape.” They also all agreed that fitness helps prevent injuries. “I’ve experienced when you don’t stretch, you’re tight. . . . You end up pulling a muscle. You end up injuring yourself on duty,” said one officer. Quigley, Adrienne. (2008, Jun). Fit for Duty? 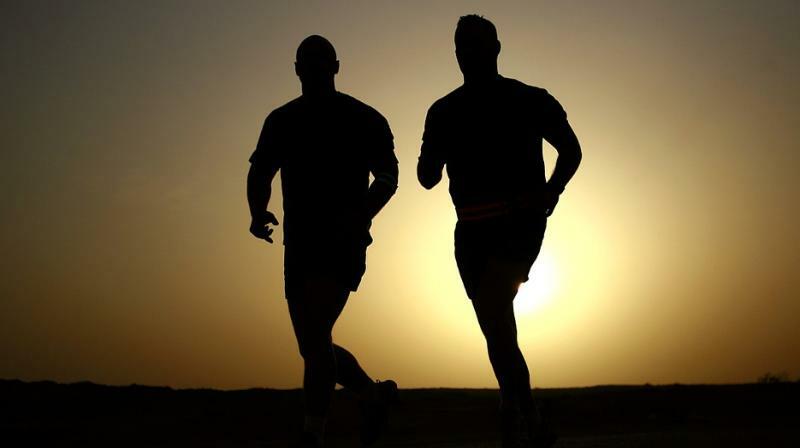 The Need for Physical Fitness Programs for Law Enforcement Officers. The Police Chief. 75 (6) 62-64.